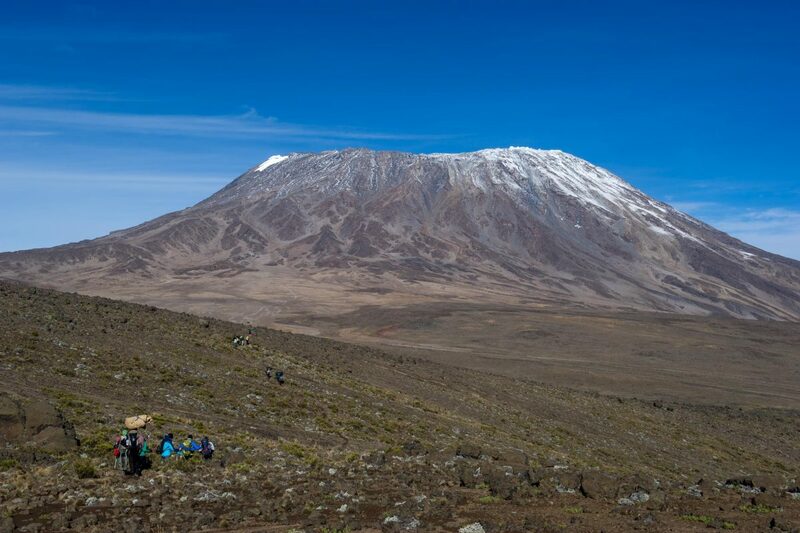 Experience Africa’s highest mountain on a Mount Kilimanjaro day hike that follows the Marangu Route to the Mandara Hut. 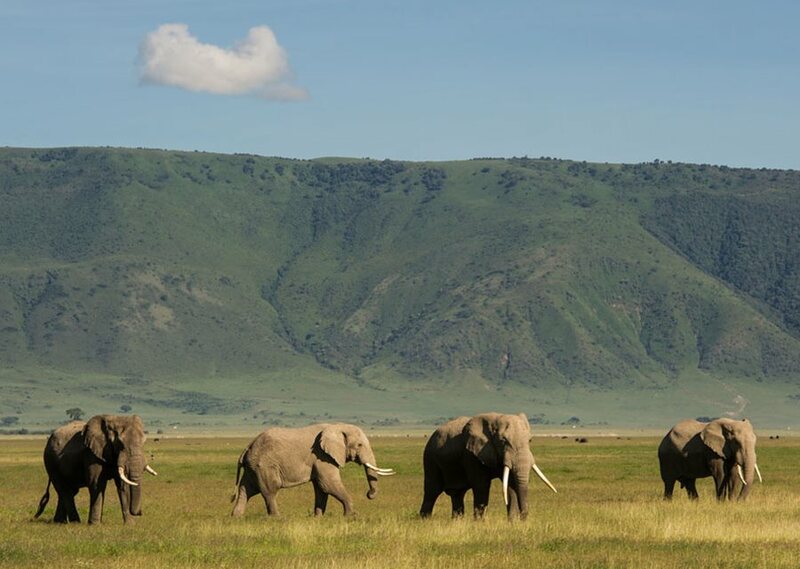 With the option to add a side trip to Maundi Crater, this full-day hiking tour is a great way to hike Kilimanjaro if you’re not tackling the week-long trek to the summit, and it includes convenient pickup and drop-off at Arusha hotels. Tucked away in the middle of tea Plantations, the biggest mountain rain forest on this side of the African continent can be a bit deceptive in its vastness if you simply catch a glimpse of it from a far. Nyungwe forest is probably the most preserved forest in Africa. 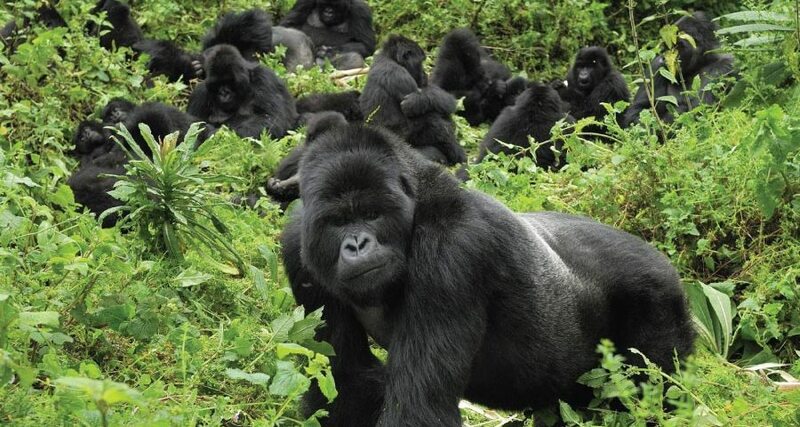 Some say it is the most important site for biodiversity in Rwanda. It is home to over 1000 species of creation after all. 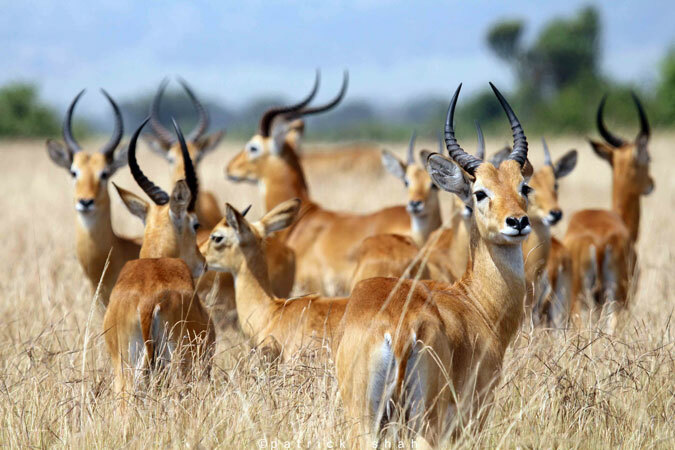 those on safari in Rwanda. 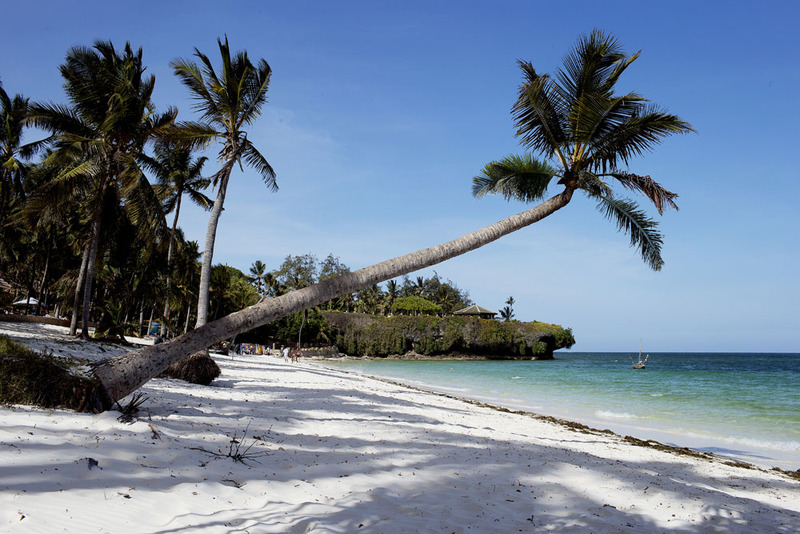 Mombasa (formerly French Mombasse), is a port city in southern Kenya on the Indian Ocean and the county seat of Mombasa County. Located 440 km southeast of the capital Nairobi, it is connected to it by the A109 road, a railway line and daily air links. The original city, with a very eventful history and whose foundation dates back to the year 900 AD J. - C., is confused now with its agglomeration and obtained in 2011, the legal status of city (City). It is also, with Nairobi, the only city-county (City County) of Kenya. 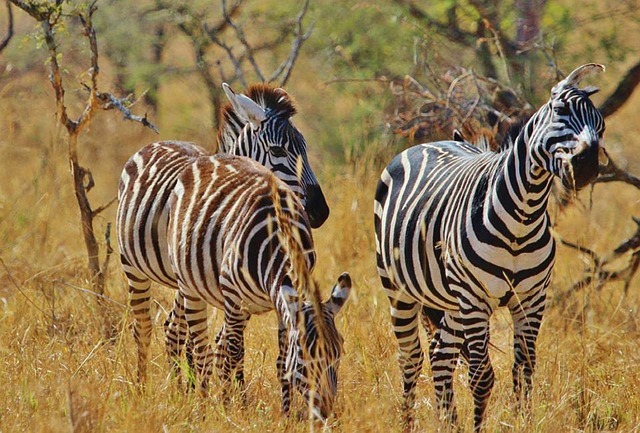 Queen Elizabeth National Park occupies an estimated 1,978 square kilometres (764 sq mi). The park extends from Lake George in the north-east to Lake Edwardin the south-west and includes the Kazinga Channel connecting the two lakes. 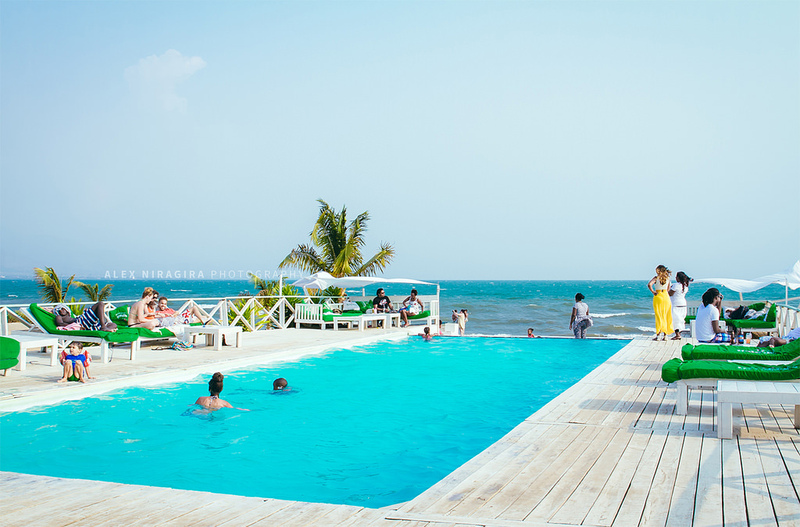 Lake Tanganyika, or Tanganika, is one of the Great Lakes of Africa, the second largest lake in Africa after Lake Victoria, the third largest in the world after the Caspian Sea and Lake Baikal, the second largest in the world. depth after Lake Baikal, and the longest freshwater lake in the world (677 km). It contains 18% of the world's surface free freshwater volume. Despite oligotrophic characteristics, the lake is paradoxically very productive in fish (200 000 t / year). Pelagic catches mainly concern two species of sardines: Stolothrissa tanganicae and Limnothrissa miodon and one species of Lates stappersii perch. The abundance of these species fluctuates according to the environmental conditions related in particular to the existence of internal waves in the lake.